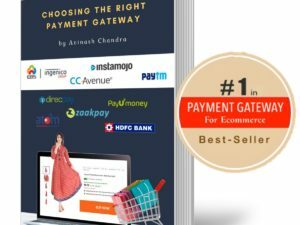 Don’t go with the first payment gateway you come across. Do not simply take a reference, what is best for others, might kill your Business. 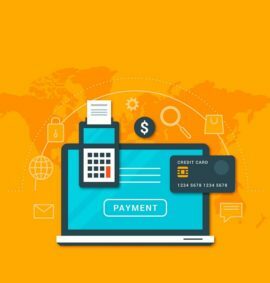 Instead, carefully choose the right payment gateway for your business that support growth. 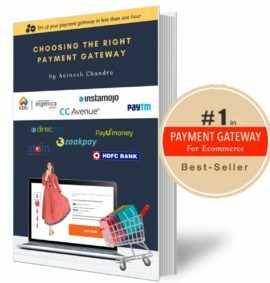 Types of Payment Gateways that supports your growth objectives. Inside you will find resources, references and professional business tools to assist you with turbocharging your ecommerce business. 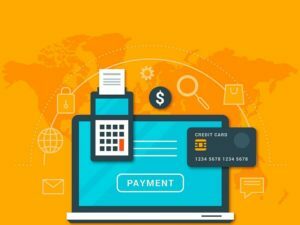 Choosing the right Payment Gateway for your business could be tricky. Yes, you can ask your friends and start with the payment gateways they refer. However, what suits his business, might not be right for your. After all your business is unique and it has unique business model. Therefore, do not simply take a reference, carefully choose the right payment gateway that supports your business objectives. Let us connect. I can help you choose the right payment gateway for your business.